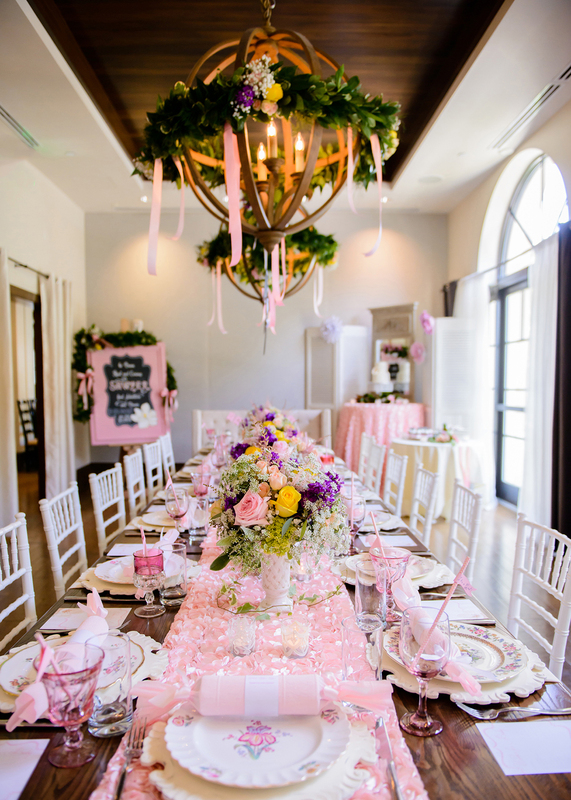 In search of a private dining in the greater Orlando for a holiday dinner or springtime fete? 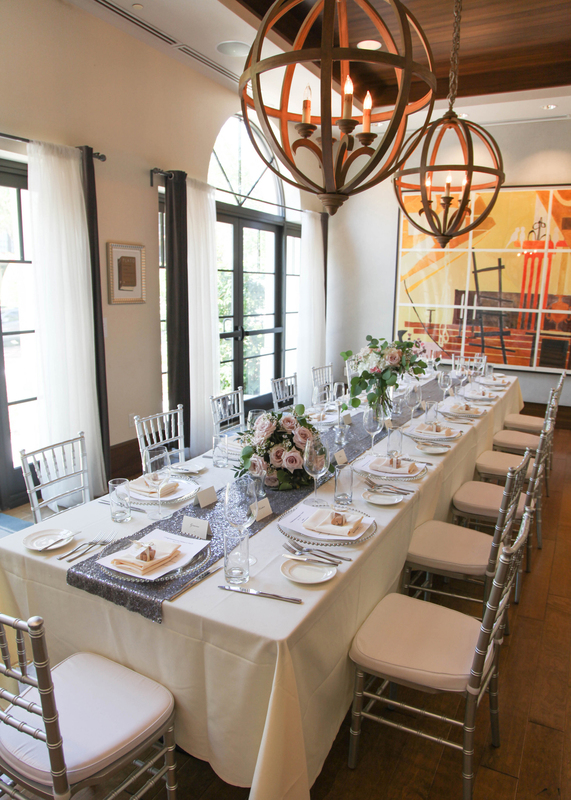 The Alfond Inn at Rollins has an elegant, semi-private dining room, located within Hamilton’s Kitchen restauarnt. The room can seat up to 24 people and provides the privacy and elegance of a formal dining room with a casual country flare. Hamilton’s Kitchen offers a distinct Central Florida culinary experience, fusing locally sourced ingredients with the rustic, open-table charm of a bygone era. Here you can discover traditional Southern fare, prepared with a modern twist and served in a warm setting that brings together friends, family and the greater Winter Park community at one of the best restaurants in Winter Park Florida.